Are you looking for opportunities to reach key decision-makers on Canadian campuses? CAUBO members are the principal and most senior administrators of a large number of university and college functions. Outside of the academic environment, no other association represents as many and as broad a mix of senior decision-makers in the Canadian post-secondary education sector. One important aspect of CAUBO’s mission is to facilitate the interaction between institutional members and the corporate community and encourage the sharing of ideas, products, services, and information. Demonstrate your commitment to the higher education community in Canada by participating as a member or as a sponsor of an event, award, or publications. Enhance your reputation among post-secondary decision-makers and showcase your products and services to potential customers. 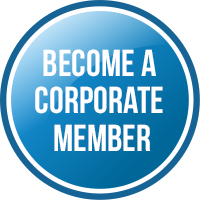 Many corporations sponsor specific CAUBO projects, programs, or activities. These sponsorships make it possible for CAUBO to publish important management guides, carry out research projects, showcase best practices, and host major professional gatherings. CAUBO and its higher education members much appreciate the support of the corporate community. Let’s find you the right fit for your products, services, and organization. It’s time to think about moving beyond the status quo and try something new. Reach new guests and fill your empty beds by creating eye-catching advertising on CAUBO’s hotel program landing page. Give CAUBO members timely information on your property and promotions. Your advertisement will appear simultaneously on both French and English hotel landing pages on the CAUBO website. These pages regularly have nearly 30,000 annual page views. Your company’s ad will be seen by approximately 2,500 individuals monthly. Did we mention the hotel page is the number one most-visited page on CAUBO’s site – advertising there allows you to capture the attention of members moments before they book travel accommodations. You can choose from either a banner ad or a sidebar box at the right of the page. Find all the details in the Hotel Advertising Program guide. The application form must be submitted with full payment and advertisement in the required format as outlined above. Ads will not appear on the CAUBO website until full payment has been received. Read the CAUBO Hotel Advertising Guide and submit your application today! Campus residences from member institutions are also eligible to advertise on the CAUBO webpage. There is no exclusivity offered to either hotel chains/banners, hotels from the same destination. Distributed quarterly, University Manager is CAUBO’s Association distributed to over 4,000. Our members gain insights on topics and trends of interest covering topics relevant to those in the fields of finance, procurement, human resources, risk management, facilities management, treasury and investment, taxes, and more. 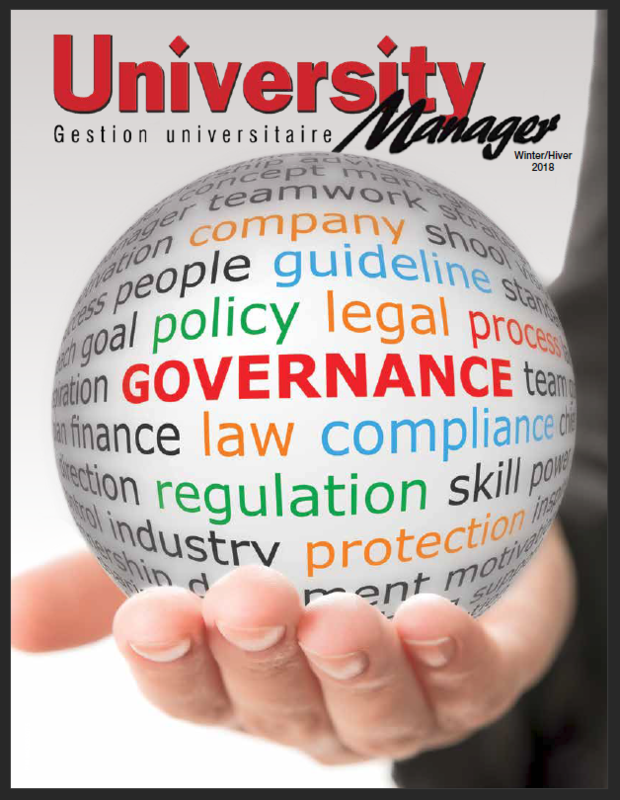 You can have your company associated with higher education and reach the eyes key decision-makers in senior administrative roles at universities across Canada. Want to know more? Download the media kit today. 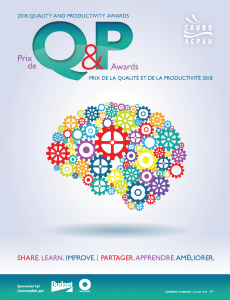 Demonstrate your commitment to excellence and support the Oscars of best practices in higher education administration: CAUBO’s Quality & Productivity Awards. 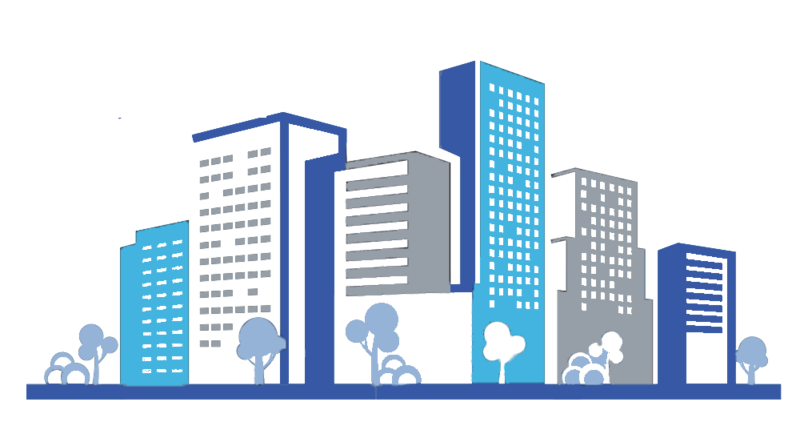 CAUBO’s national Investment Survey has been published for over 15 years. 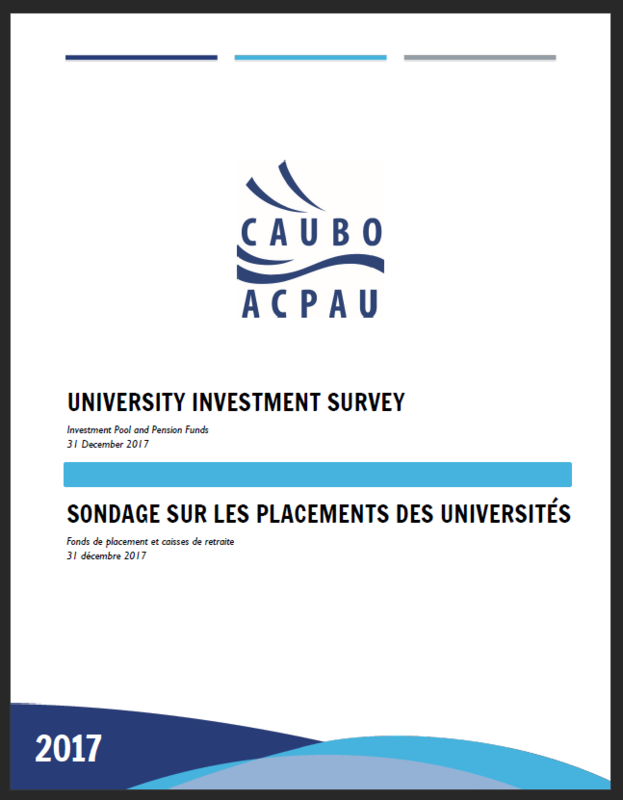 The Investment Survey is Canada’s most comprehensive survey of investments held by Canadian post-secondary institutions’ endowment and pension fund; its results provide institutions with information to assist them in better managing their investment. The survey is distributed to senior managers and finance, treasury and investment professionals at Canadian universities and affiliated colleges. Each June, CAUBO’s Annual Conference is co-hosted with member institutions and brings together senior university administrators from across Canada for the Association’s premier professional development event. The CAUBO Conference attracts over 700 delegates, including vice-presidents and directors working in a variety of functional areas such as financial services, human resources, investment management, internal audit, facilities management, procurement, and risk management, as well as representatives from the corporate sector. Over two-days, delegates experience thought-provoking sessions, ample networking opportunities, a trade show with over 60 booths, and social events featuring local culture. These organizations offer a variety of products and services that help CAUBO’s members meet their institutional responsibilities. Participation is mutually beneficial; sponsors come to meet university managers and managers look forward each year to learning about new products and services. When you participate in the annual trade show, you will meet potential higher education customers face-to-face as you demonstrate your products and discuss your services. We invite you to be there to showcase your products and services to this key marketplace. There is really no other such opportunity at the national level in Canada. In addition to the main conference, CAUBO also hosts a number of pre-conference seminars for administrators working in specific functional areas. There are sponsorship opportunities available for each seminar; this is an excellent way to reach a targeted group of decision-makers. By engaging with CAUBO, you support our activities and programs, and bring your organization’s name to the attention of decision-makers on Canadian Campuses. In addition, you demonstrate your company’s commitment to higher education by affiliating yourself with CAUBO.